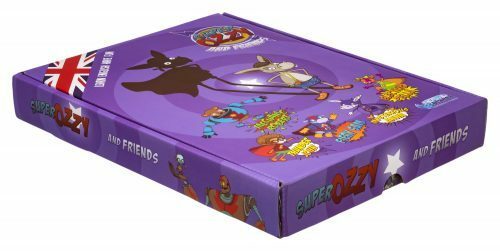 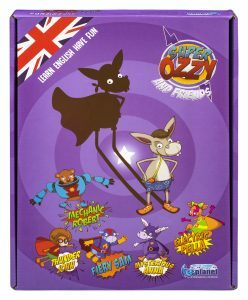 Super Ozzy and His Friends is a fun educational board game for children 4-8 years old, which can be played by 2-5 players. 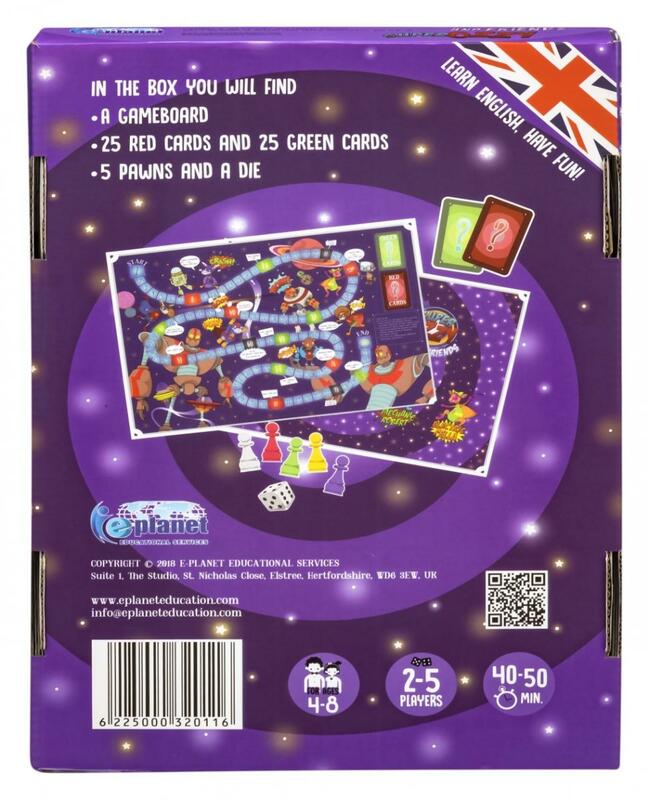 The box includes the game board, a die, 5 pawns and 50 cards with questions and answers on English vocabulary. Young learners will love this exciting game, which transforms learning into play!